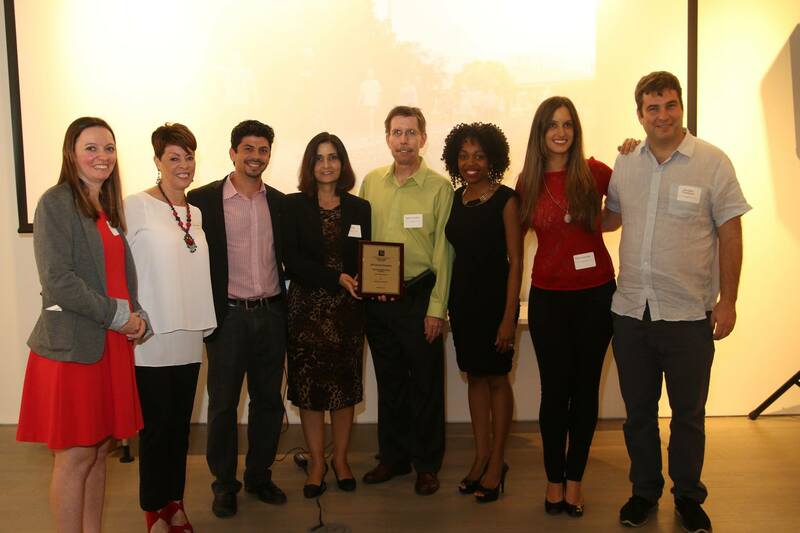 On December 9, 2015, members of the Miami Planning community gathered at the Miami Center for Architecture and Design for the 2015 APA Gold Coast Planning Award ceremony. The Gold Coast APA chapter delivered numerous awards recognizing outstanding planning projects and initiatives across South Florida. Friends of the Ludlam Trail was honored to receive recognition as the 2015 Outstanding Grassroots Initiative. The FOLT board and steering committees are comprised of passionate community members, urban planners, architects, landscape architects and conservationists all working hard to make the Ludlam Trail project a reality. Two key members of FOLT include Street Plans principal Tony Garcia and project planner Eric Katz. 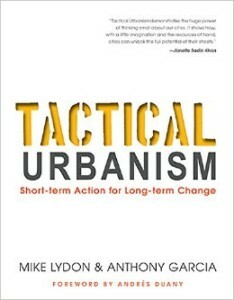 Tony Garcia proudly serves as chairman of the FOLT and Eric serves as project manager of the campaign. Major accomplishments for 2015 include adoption of the Ludlam Trail Comprehensive Development Master Plan and the successful launch of Ludlam Days. Ludlam Days is an innovative series of community events intended to build awareness, and allow the community to experience the benefits of the trail while the corridor undergoes the multi-year process of land acquisition, trail design and construction. Once completed, the trail will provide the Miami community with a 6.2 mile, 100 foot wide urban trail that directly connects to 5 schools, 4 parks, 4 green ways, 2 transit hubs and multiple neighborhoods and shopping districts. Congratulations to the entire FOLT team for their hard work throughout the year! 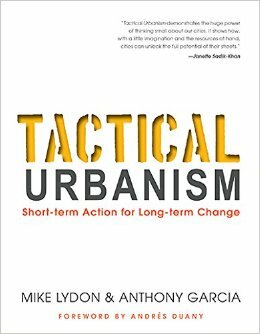 If you are passionate about changing your neighborhood for the better, head out to your local bookstore and get a copy today!